Little Baby Cow Feeding From Milk Bottle. Stock Photo, Picture And Royalty Free Image. Image 41639955. 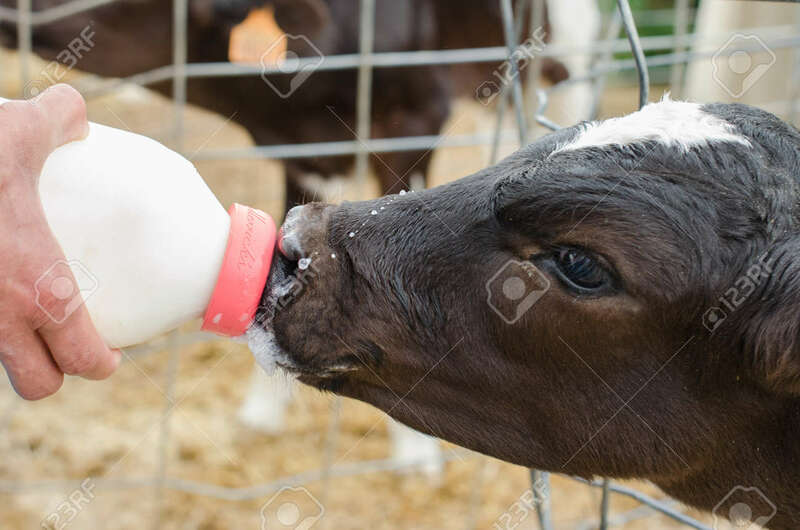 Stock Photo - Little baby cow feeding from milk bottle. Little baby cow feeding from milk bottle.